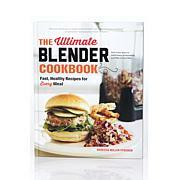 Handle your blending needs with ease using the Chefman Hand Blender. 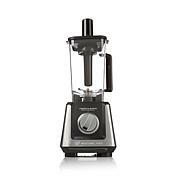 Equipped with a powerful 300-watt motor, it quickly purees soups, blends batters, smoothies and sauces, liquefies fruit and leafy greens, mixes baby formula and more. 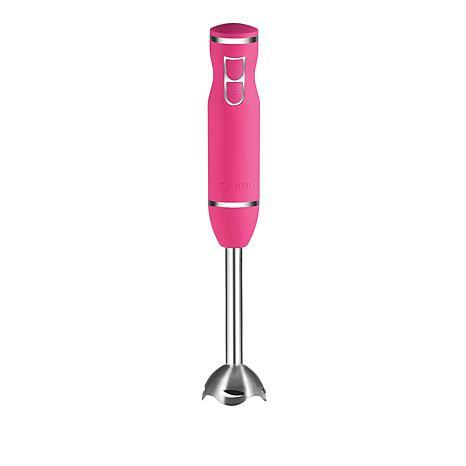 Its ergonomic, silk-touch handle features a simple, 2-speed push button control to make it easy to use. Grab your ingredients and get blending! For recipes that call for ice, use crushed ice (not whole cubes) for best results. 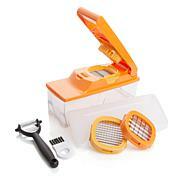 Great for soups and mixing needs! It works great. Made the best mouse w just 1 package of instant pudding and heavy cream in just about 3 to 4 minutes. Also love the lavendar color. This is so easy to use and clean. Get product! 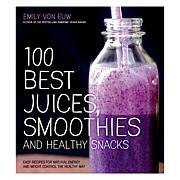 I bought it to blend veggies for soups I make. Works very well.